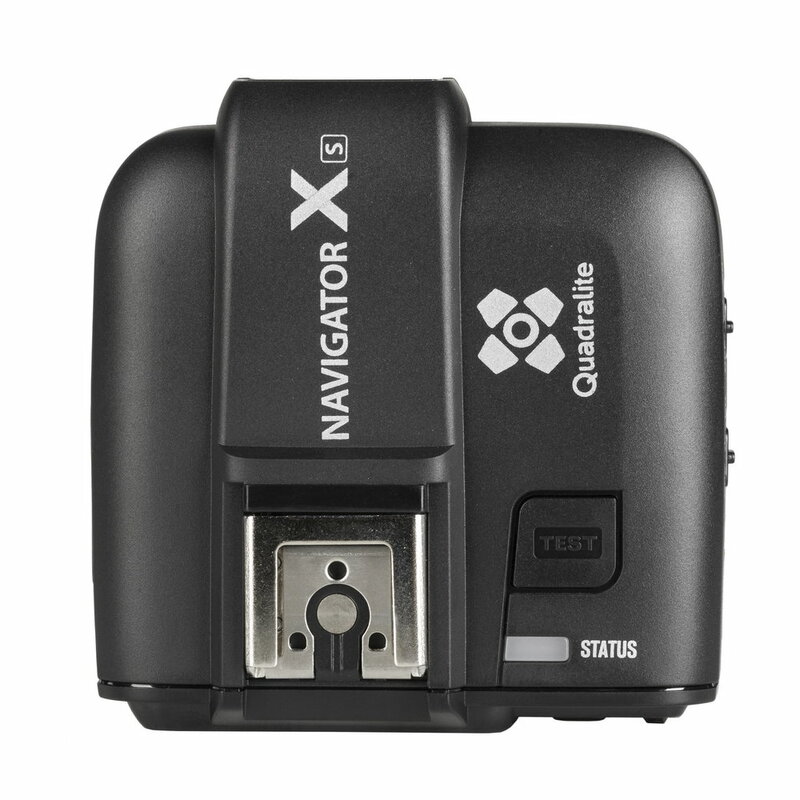 Navigator X transmitter is fitted with the AF illuminator*. 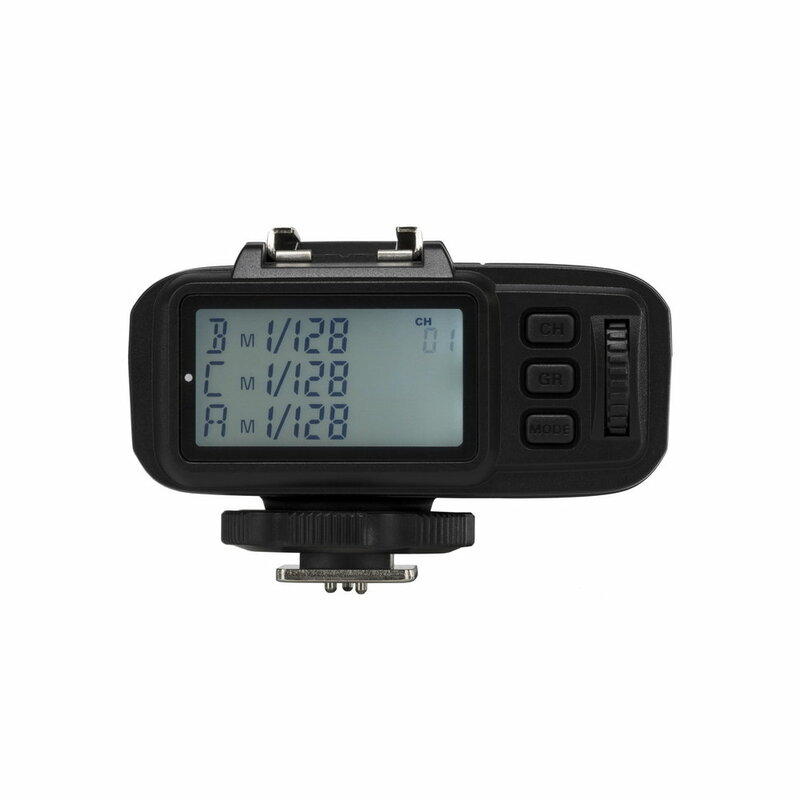 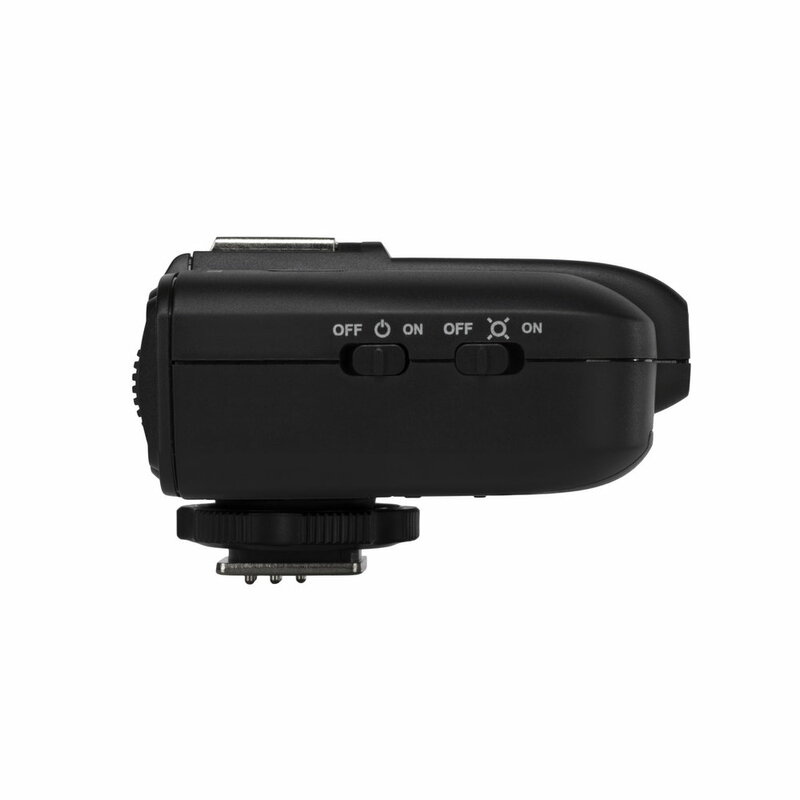 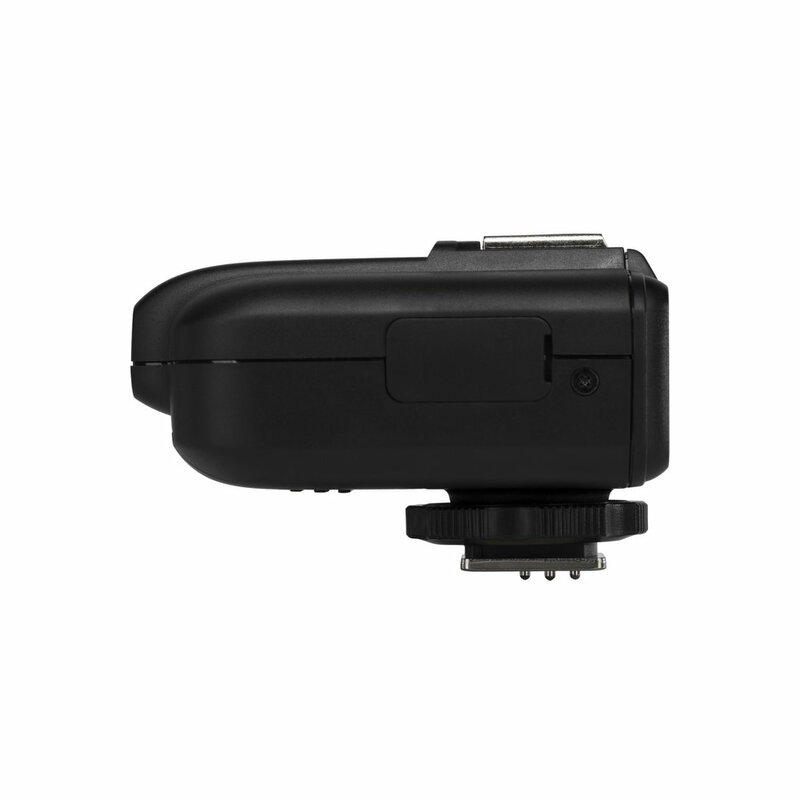 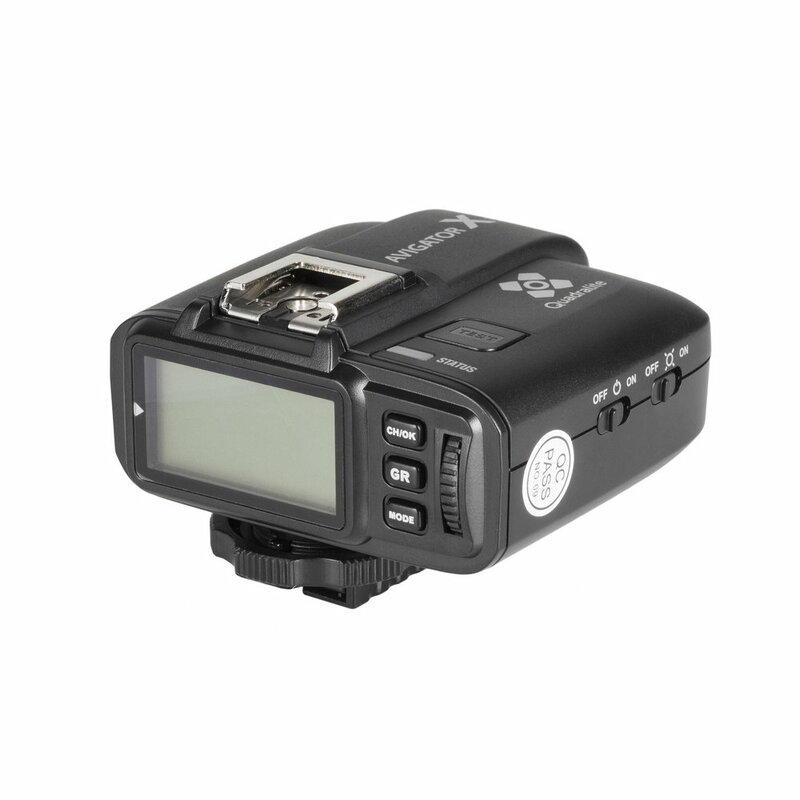 It supports camera's auto-focus adjustment that can be compromised in poor lighting conditions. 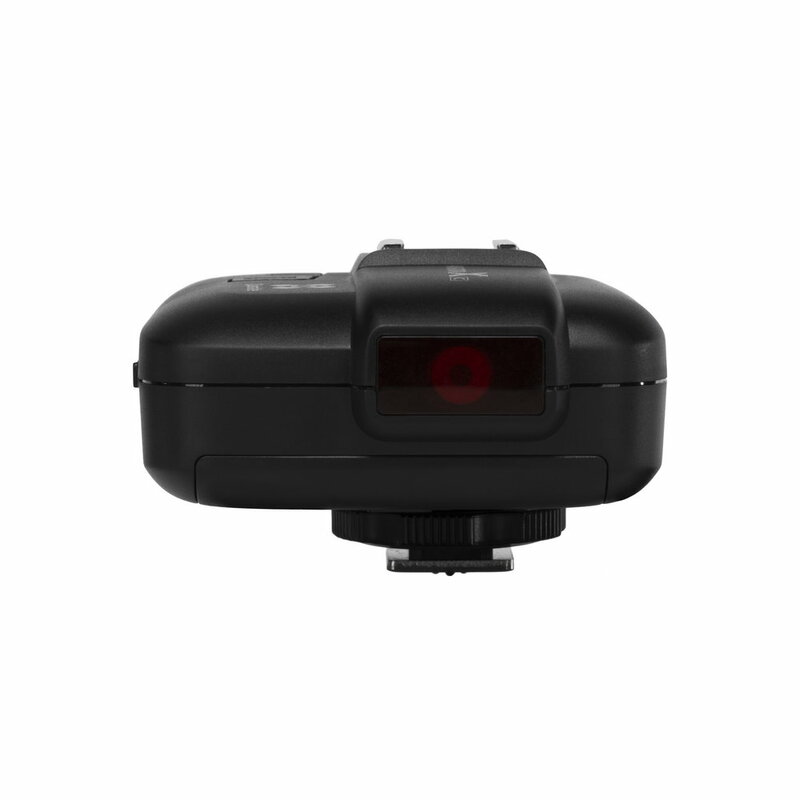 Wireless transmission of 2.4 GHz - ensures stable work on longer distances both in a studio and in the open fields. 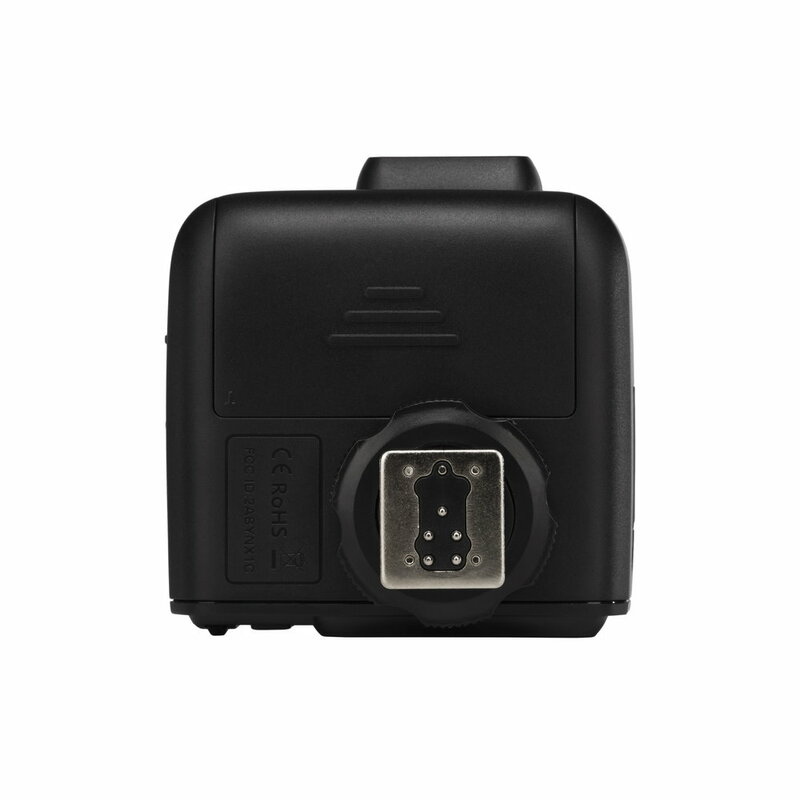 32 communication channels and 5 groups - fast configuration, control over many lamps and their groups.